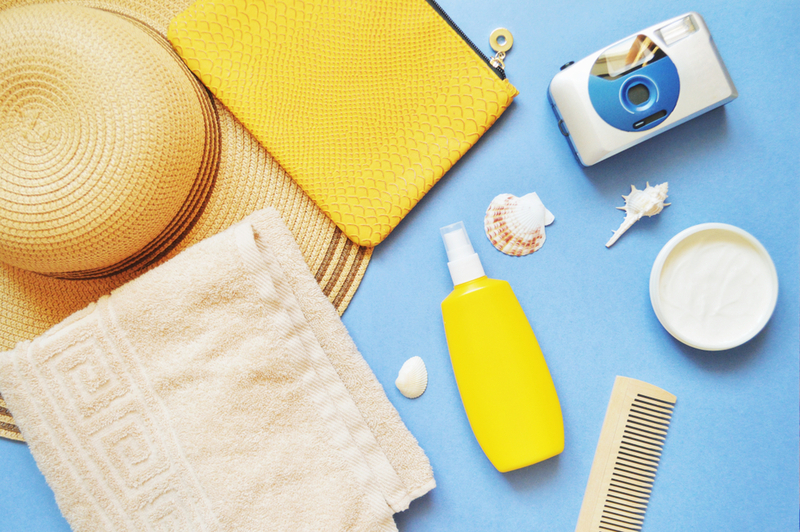 Travel-sized Products for Beautiful Hair, Anywhere -- and for less than $20! Get beautiful hair, any time and any where! These portable hair products are small but powerful. They control frizz, fight grease, give shine, and solve just about any possible hair emergency. And they’re all less than $20! Bring them when you travel. They won’t take up much luggage space, and at least you never have to worry that your hair will get out of control. 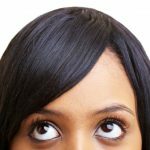 (And hair does tend to act up when you travel, because of a new climate or exposure to sun or pool/ocean water). Keep them in your gym bag. 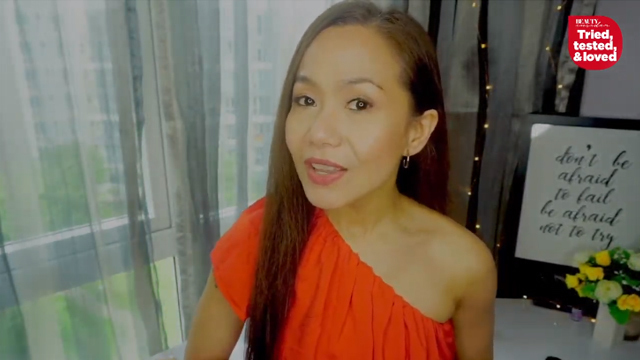 Fix your hair after a workout even if you don’t have a blowdryer or your styling tools. Store them in your office drawer. Just like your makeup, your hair may need a retouch – especially if you have a date or a girls’ night out planned after 6pm. Fit them into small bathrooms. If you live in a tiny condo, these portable hair products won’t clutter up your counters. Keep them for hair emergencies. You don’t need a large, expensive bottle if you only use these products once in a while. They’re cheaper and more practical! But now the best got even better. 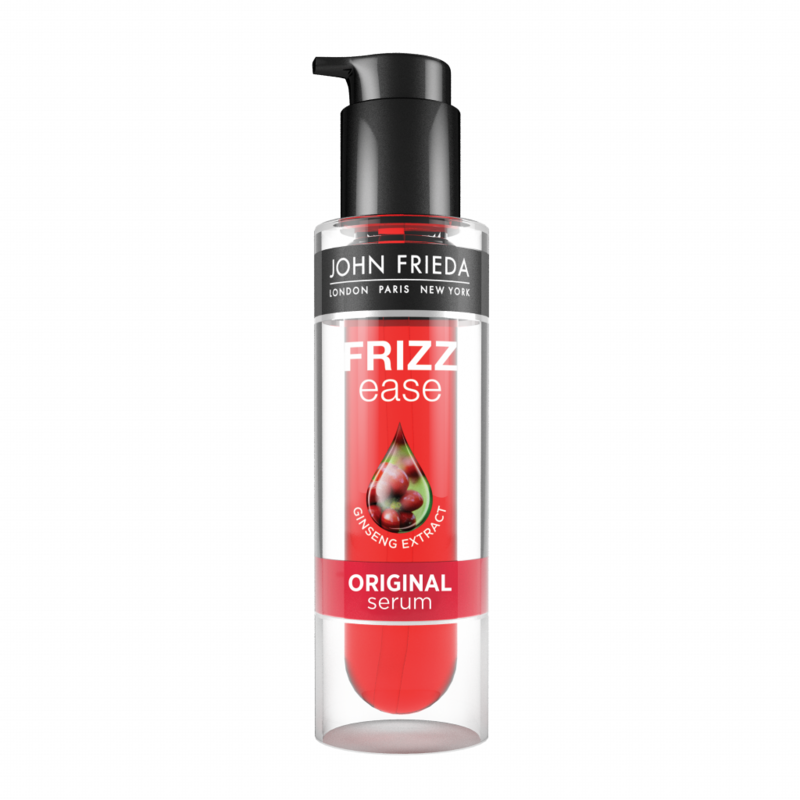 John Frieda has released a newly improved version of the Frizz Ease Original Serum. It now contains premium herbal Ginseng extract, which strengthens and nourishes your hair. 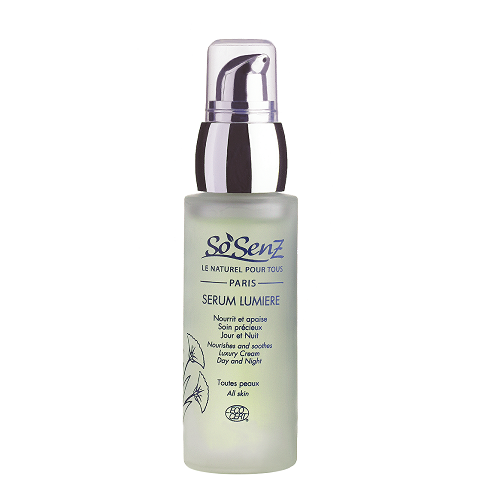 This hair serum is perfect for medium to thick hair, and is particularly effective for coloured, chemically treated hair. It provides heat protection during styling, and keeps hair smooth even on the most humid days. 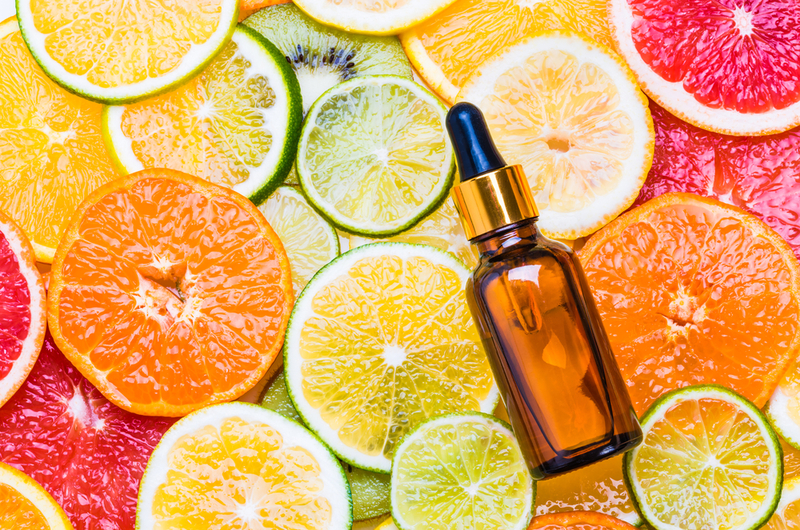 And even if you don’t have frizzy hair, you can still use this serum to tame flyaways and achieve the super trendy sleek side parts and ponytails. Apply the serum on wet hair to spread it evenly all over hair. Just dispense 1 pump on to your palm, rub hands together, and distribute on damp hair. Apply it from mid-shaft to the tips, avoiding the roots. Blow dry your hair for optimum results since the serum is heat activated. Get John Frieda Original Ease Serum for S$19.90, at all major drugstores and supermarkets. 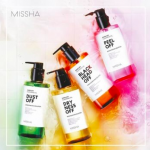 This is one of the most popular dry shampoos in Singapore, and it comes in convenient travel sizes, too! Use it to refresh your hair in the middle of a hot or sticky day, or give it some extra volume before going out after work. While the brand has a pretty extensive line, unfortunately only the Original and Blush scent come in mini-bottles. No problem – it still smells great, and it works perfectly! To avoid white residue, just be sure to shake the bottle well and hold the can a few inches away before you spray. 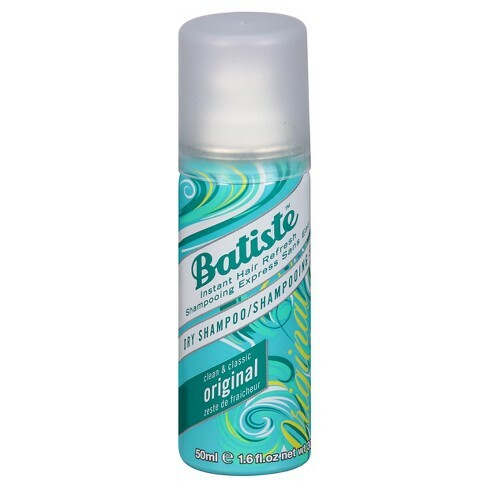 Get a 50ml bottle of Batiste Dry Shampoo for $3.90 at Watson’s – one of the most affordable portable hair products in Singapore! 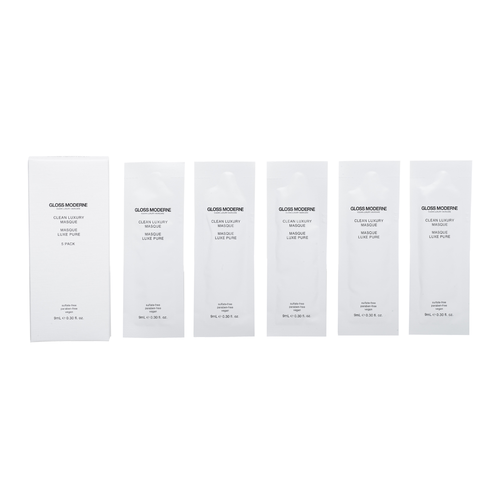 While a travel set is $32 at Sephora Singapore, you get five sachets – so that’s like paying just $6.40 per piece! And it’s worth it. 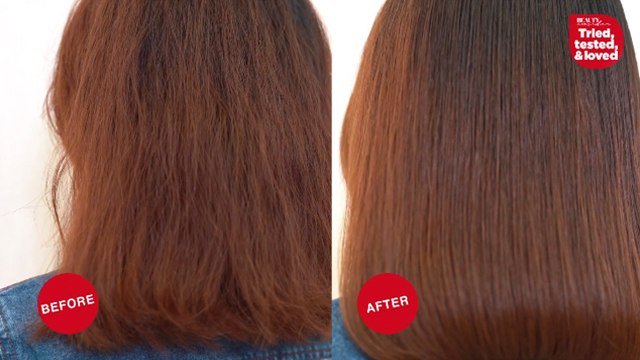 This portable hair mask will help your hair colour and keratin treatments last longer. It’s made with a very concentrated formula that was developed by hair experts and chemists. “I used just half a sachet and I woke up with the softest, smoothest hair I’ve ever had in my life,” says one beauty review. 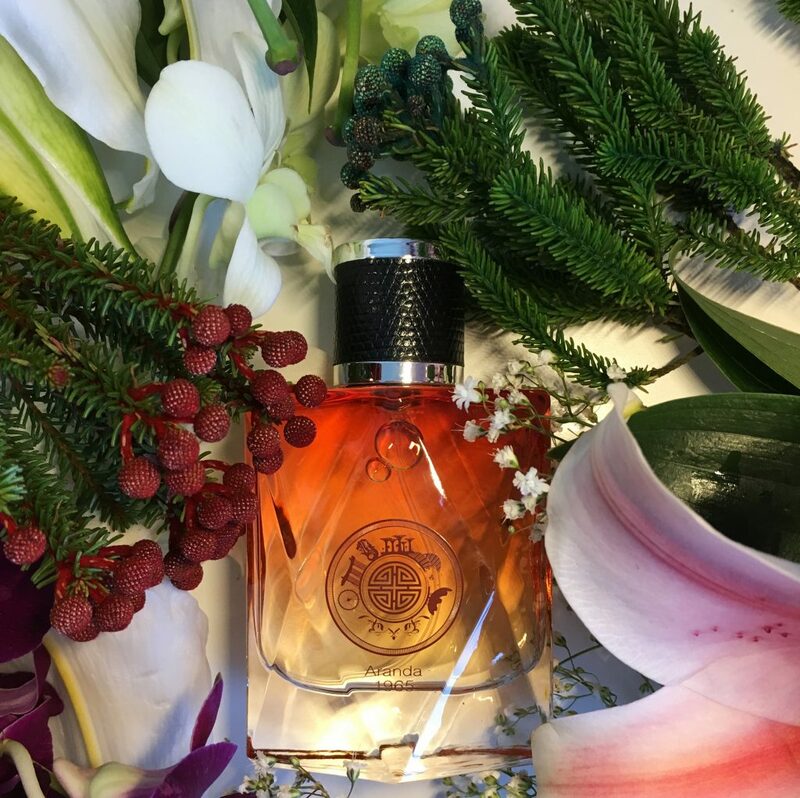 It also uses a signature fragrance of Coco de Soleil that lasts the whole day. Your hair will smell and look amazing. It’s the next best thing to getting a hair treatment at a salon. Use it on a weekend, or pack a piece or two when you go to the beach. Your hair will need the extra moisture! Forget those free hotel shampoo and conditioner sets. Pack your own portable hair products – at least you’re sure that you won’t wake up with horrible hair. This mini Percy & Reed set ($19, Sephora Singapore) guarantees volume, shine and amazing fragrance. Plus, your hair gets infused with vitamin B5 and wheat protein, to restore softness and fight tangles even if you spent the whole day in the pool. This is one of the cutest and most practical portable hair products we’ve seen! This foldable brush fits into your bag. When you need to fix your hair, just press the center of the cushion. 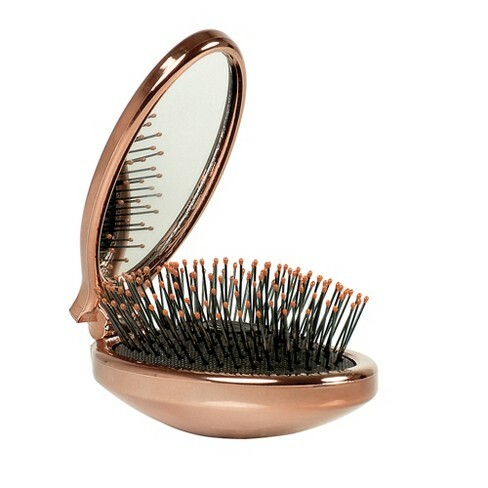 We love the soft bristles that gently detangle without damaging your hair – and the fact that you have a mni-mirror too! 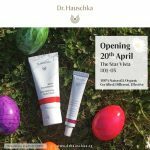 Get it for $12.90 at Watsons Singapore. Stop Everything: You’ve Been Using Dry Shampoo The Wrong Way!